Owner HO-50188. Discounts Apply ! 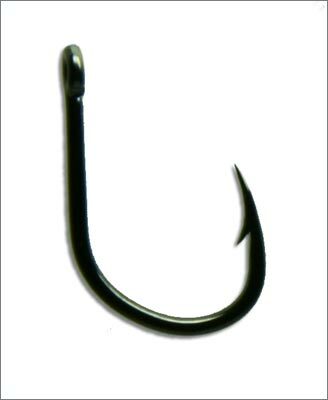 An excellent all purpose hook with a short shank. 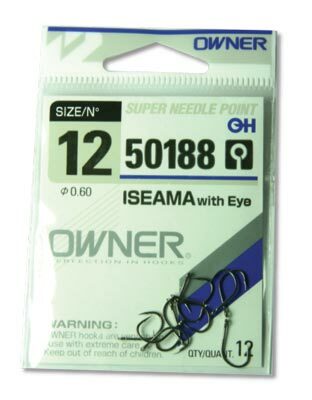 Smaller sizes work outstanding on steelhead and salmon, bigger can be used for walleye.